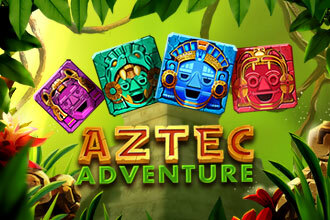 Discover the secrets of a wild jungle in Aztec Adventure™. 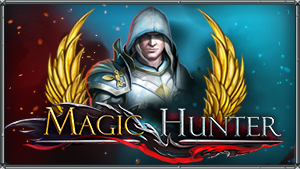 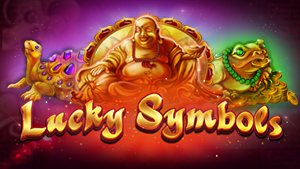 This unique 3D slot with a guiding stone statue will provide you with many memorable experiences; with some luck it’ll show you the way to the Aztec gold. 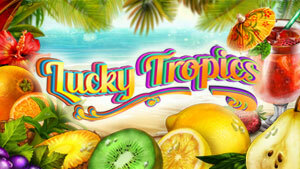 Aztec Adventure™ video slot have 3 reels, 3 rows and 27 ways to win. 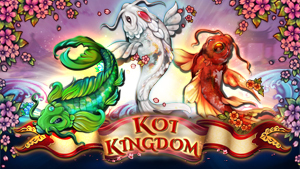 3 Scatter symbols will trigger 15 Free Spins. 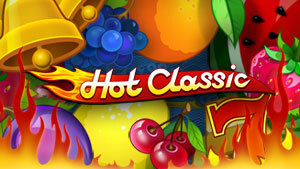 If 9 identical round symbols land on the screen, then your winning is tripled! 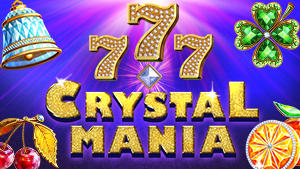 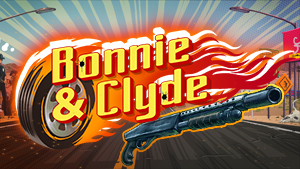 The video slot features also Wild Symbol, Gamble Mode and AutoPlay.